Long before the first tourists getting off steamships and the Orient-Express appeared on the banks of the Golden Horn and the Bosphorus, the performance of the Mevlevi and Rifai dervishes, along with the Karagöz shadow theater and the sultan’s selamlik (Friday) procession, were major sources of attraction for the İstanbul traveler. Detailed accounts of these ceremonies have been known since the 17th century; however, the dervish became a literary theme in Europe primarily in the 18th and early 19th century with the onset of Orientalist fervor. 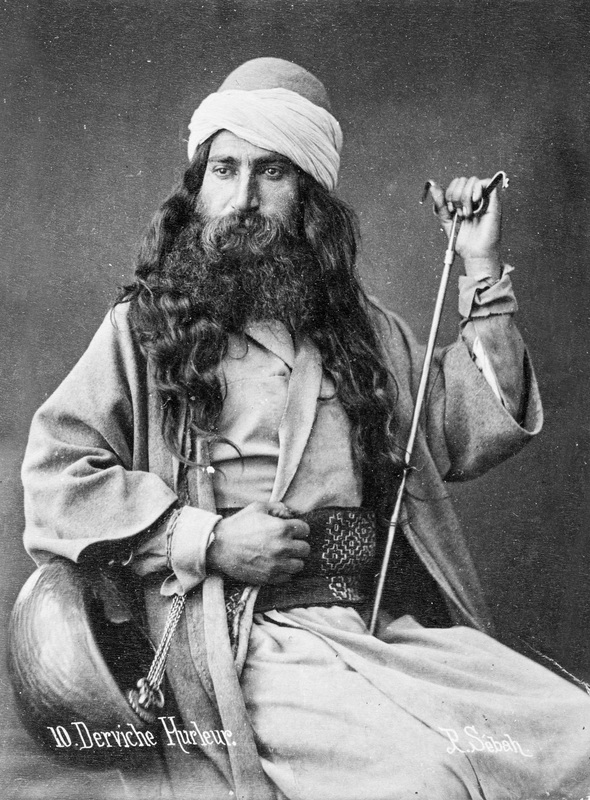 The dervish represented several different facets of exoticism in the writings of Molière, Montesquieu, Voltaire, and even Victor Hugo. Major magazines and illustrated journals, such as Le Tour du monde, Le Magasin pittoresque, and L’Illustration, seized the theme of the whirling and howling dervishes and published articles accompanied by engravings about the subject. They would draw the curiosity of their readers and encourage future tourists to discover firsthand this attraction as soon as they arrived in İstanbul. A journalist from Magasin pittoresque writes the following in 1839: “The howling [Rifai] and whirling [Mevlevi] dervishes deserve particular attention. These are the two most curious Sufi sects, both in terms of the strangeness of their exercises, and the insight they offer into a better understanding of the dervish lodge institution in Islam. 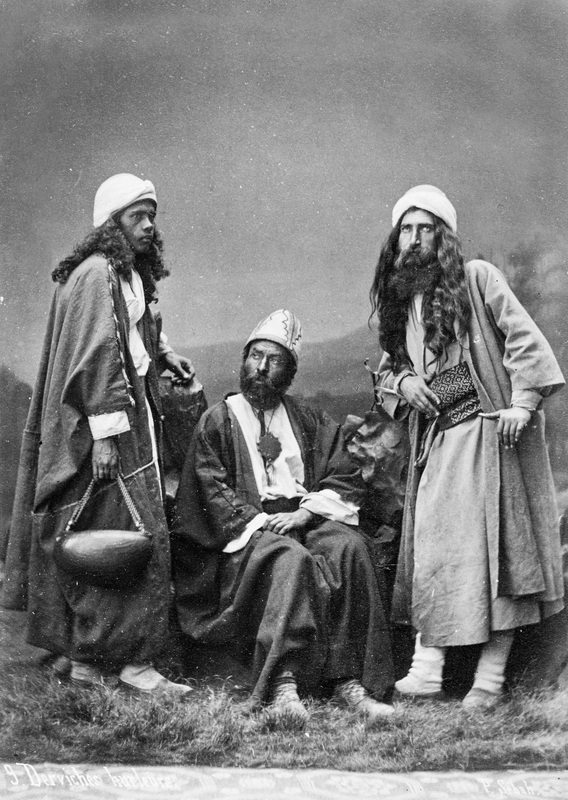 As their names indicate, one group howls, as the other waltzes.” Christian Andersen and Gérard de Nerval attended these ceremonies; similarly, Théophile Gautier wrote as follows in 1843: “Upon seeing the whirling dervishes of Pera, one must also visit the howling dervishes of Scutari.” According to such accounts, this was one of the “listed attractions” of İstanbul. It is; therefore, not surprising that we find a plethora of accounts written in French, English, and German, many of which still remain unexplored, despite the richness of detail they offer on how these ceremonies proceeded. “Derviches tourneurs”, Magasin Pittoresque, 1839, p. 71. Théophile Gautier, Constantinople, M. Levy Frères, Paris, 1856, p. 143. Louis de Launay, “Vues de Constantinople”, Le Tour du Monde, 19/18, 1913, p. 233. Kemal Kurak recognized the importance of all these travel accounts written in European languages for the study of Ottoman sects. See “Seyyahların Gözüyle Osmanlı’da Tekkeler ve Dervişler,” Dergâh, 139, Eylül 2001, pp. 21-22. 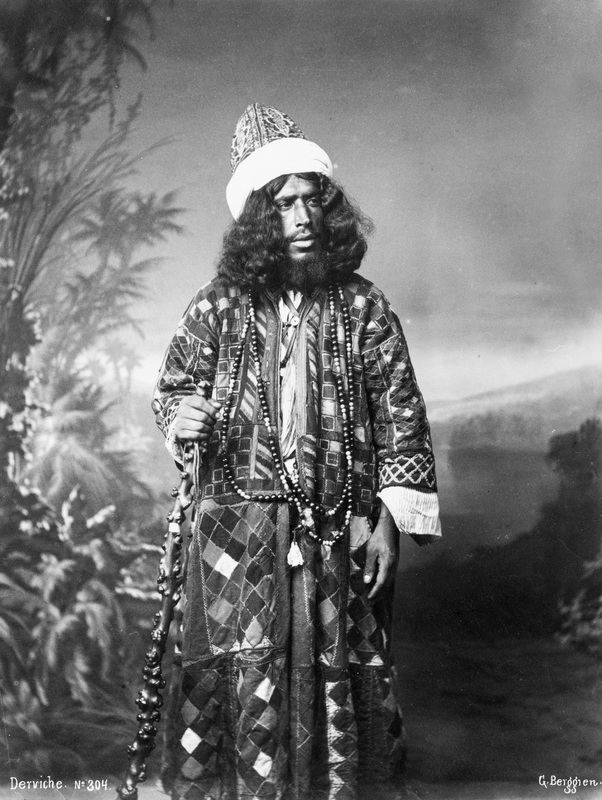 This article is quoted from the French historian Thierry Zarcone’s “The Performance of Dervishes and The European Tourists in İstanbul (19th – 20th Century)” in the exhibition catalogue of “Journey to the Center of the East 1850-1950 100: Years of Travelers in İstanbul from Pierre de Gigord Collection“.